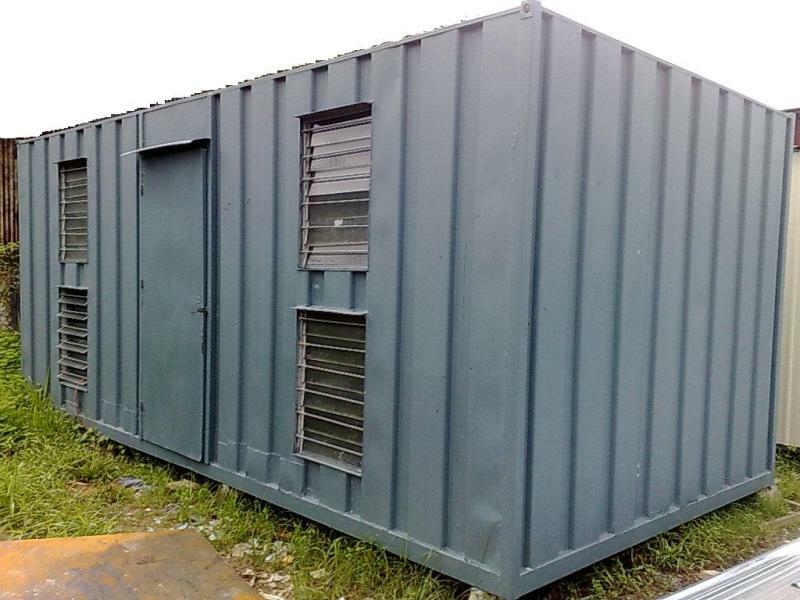 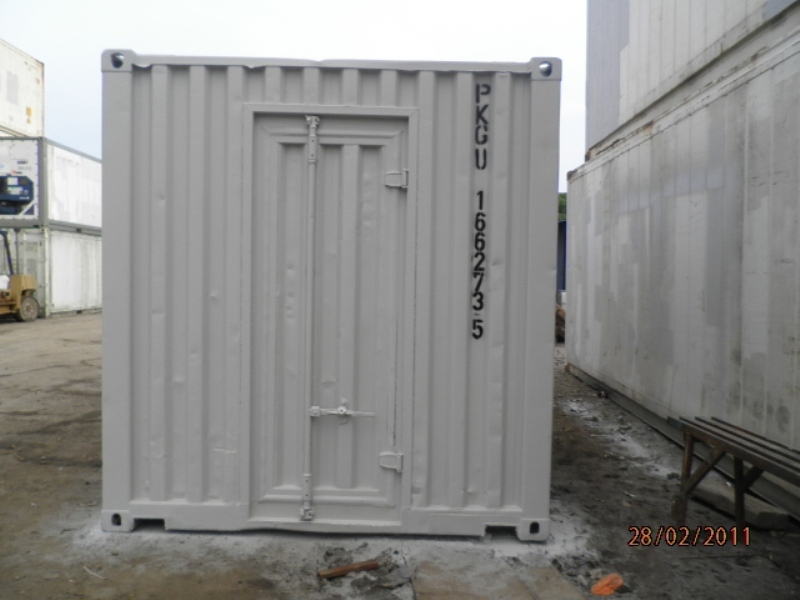 We provide heavy duty cabin for workers' quarters. We provide heavy duty cabin for workers' quarter. 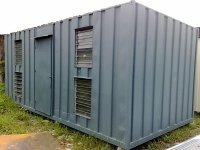 We provide portable cabin office. 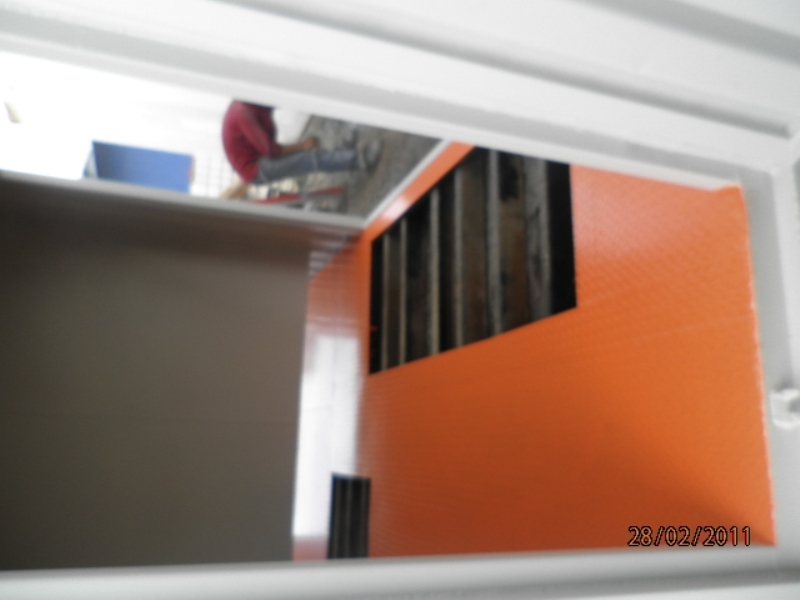 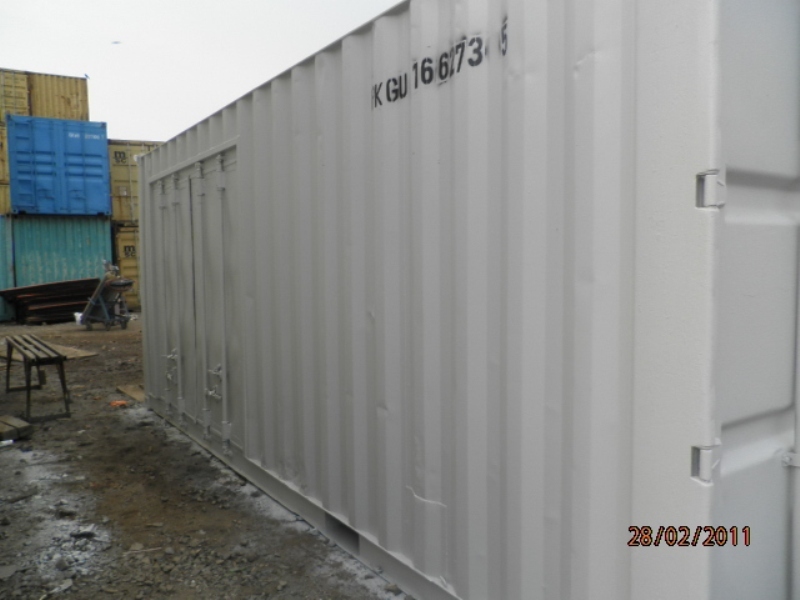 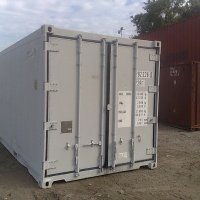 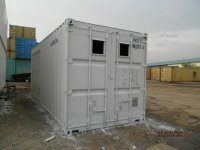 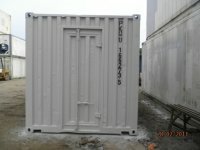 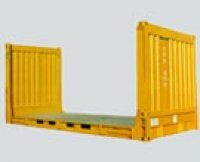 We provide container modification service. 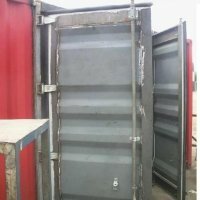 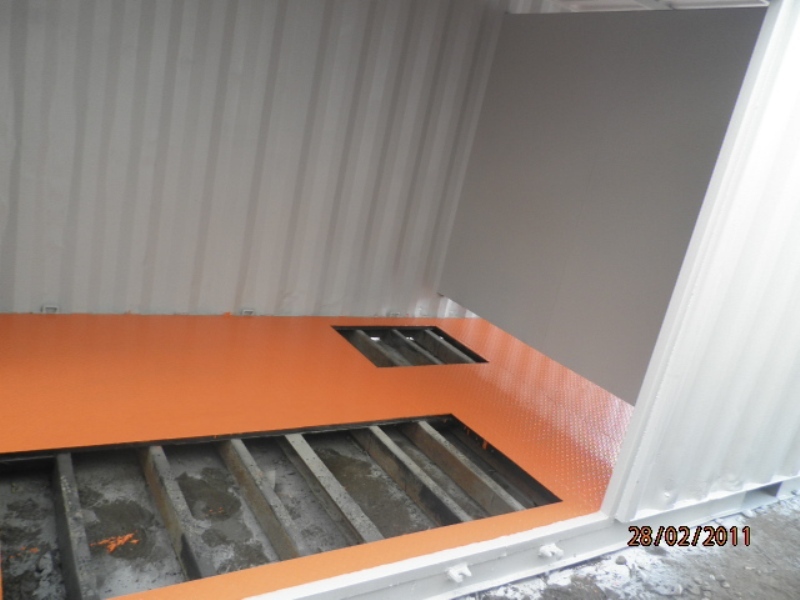 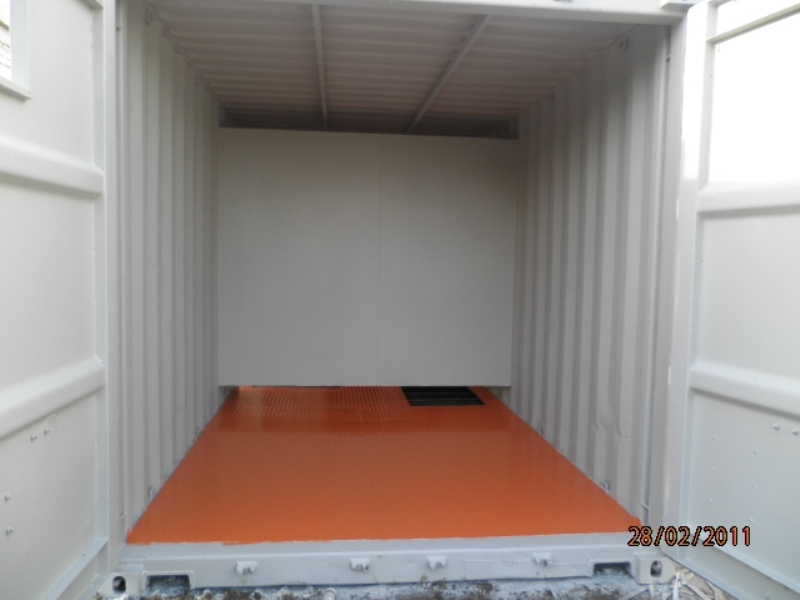 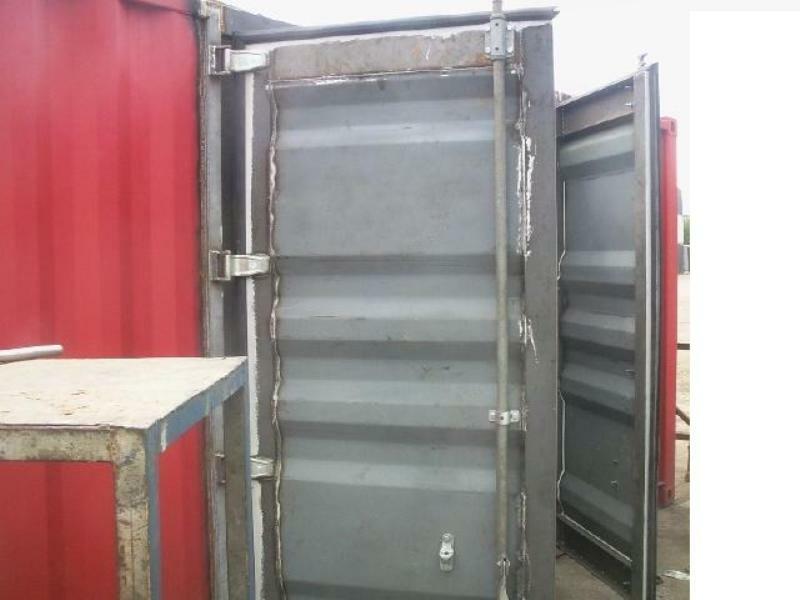 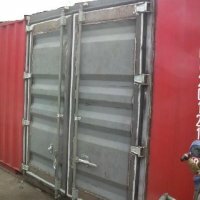 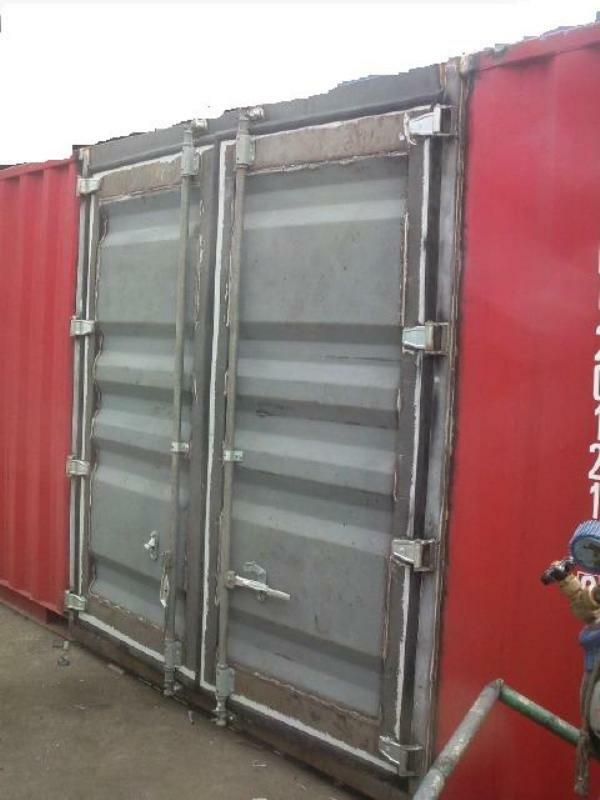 We provide container door modification service. 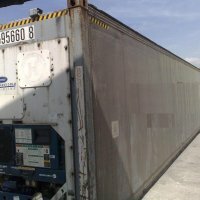 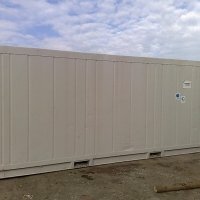 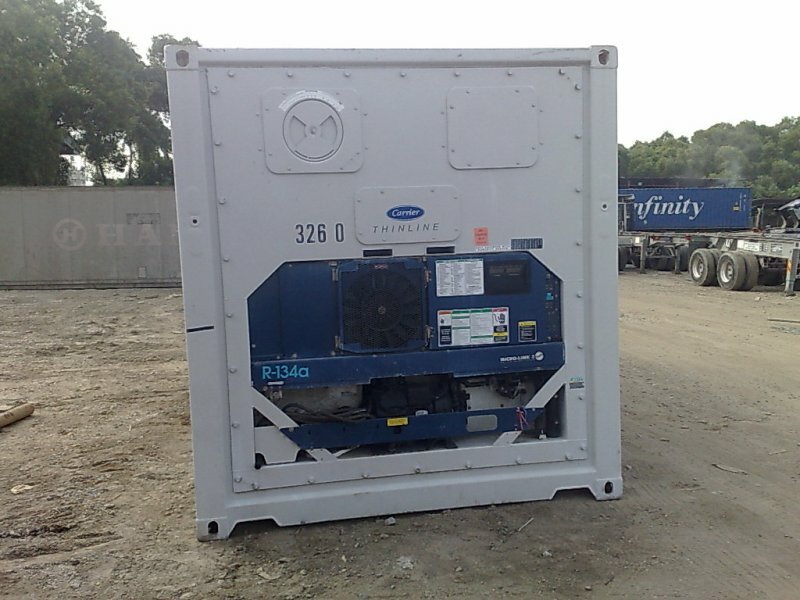 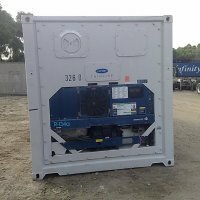 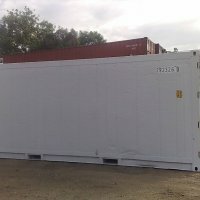 We provide reefer and cold room containers. 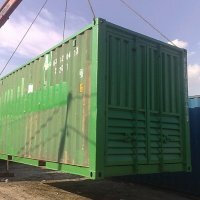 We provide open top containers. 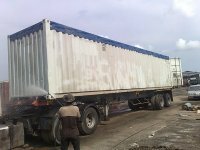 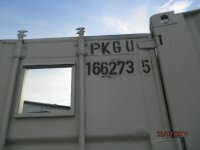 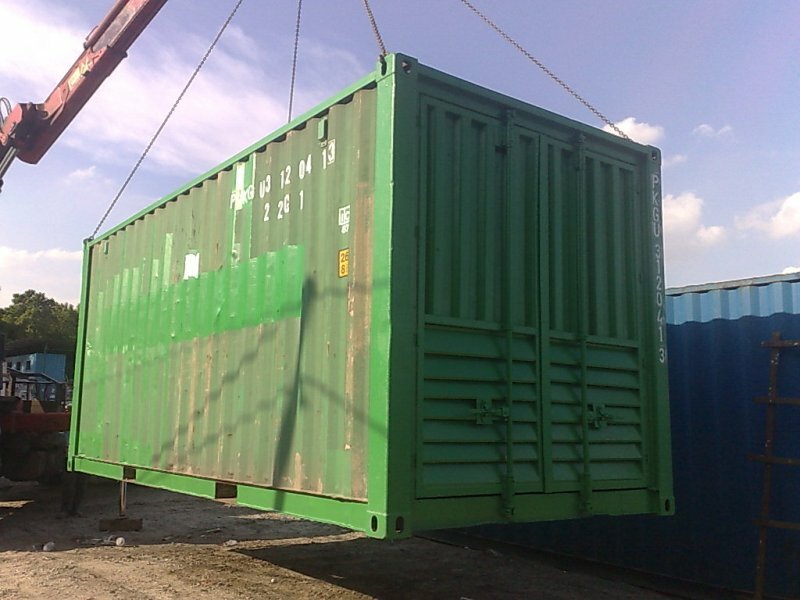 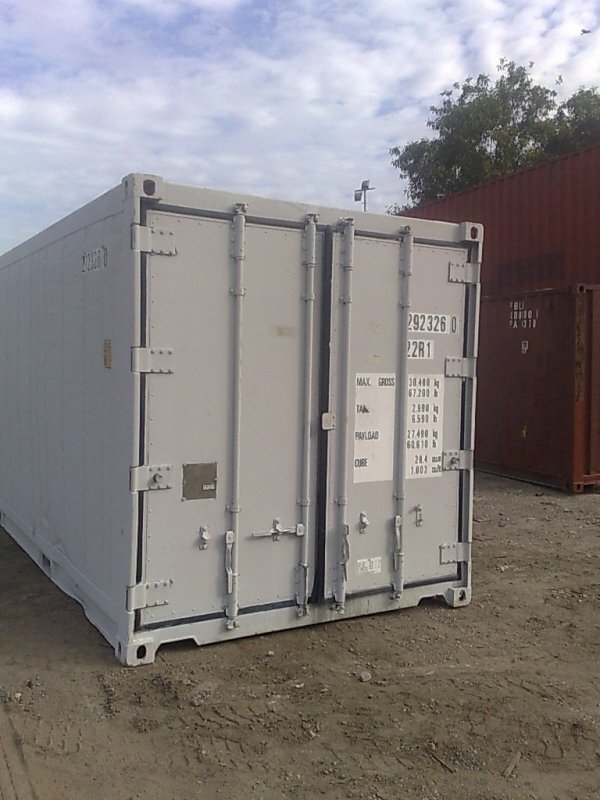 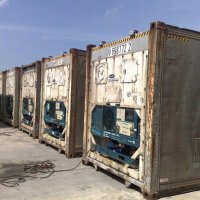 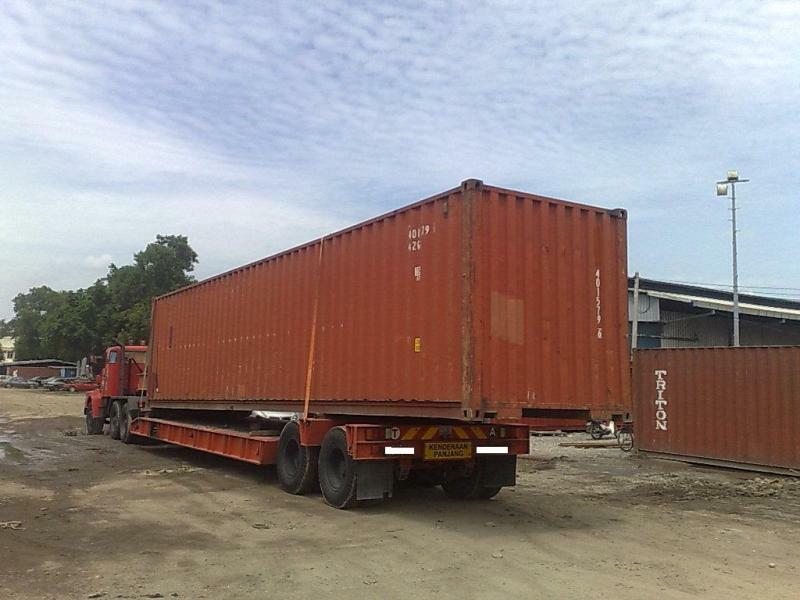 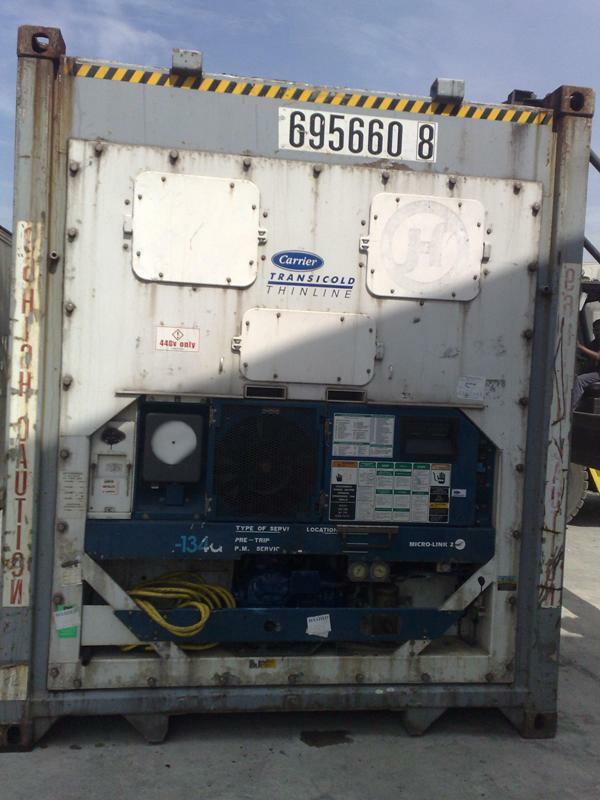 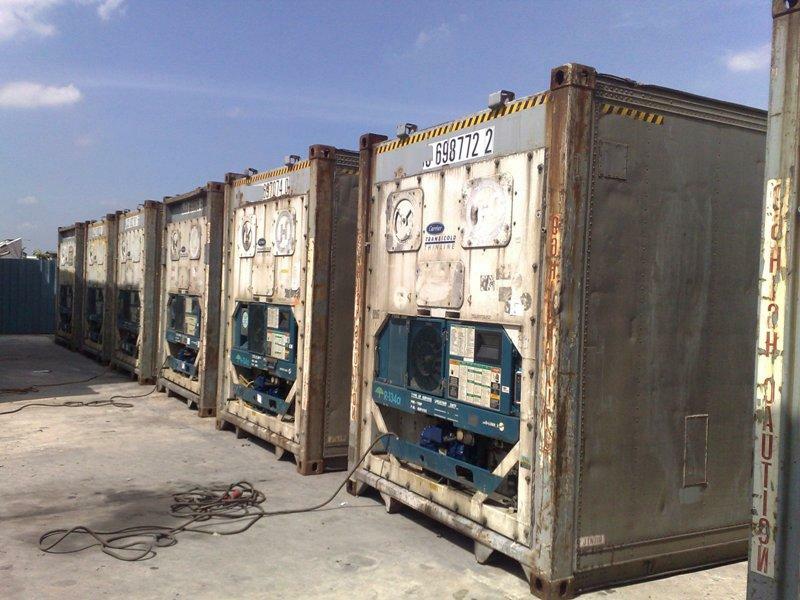 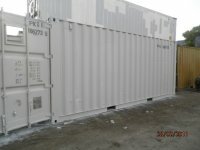 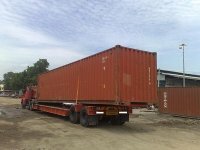 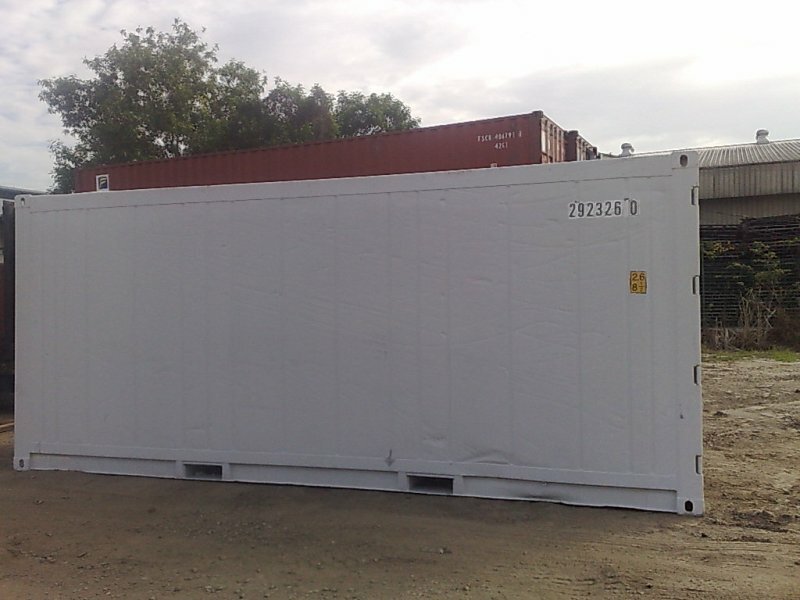 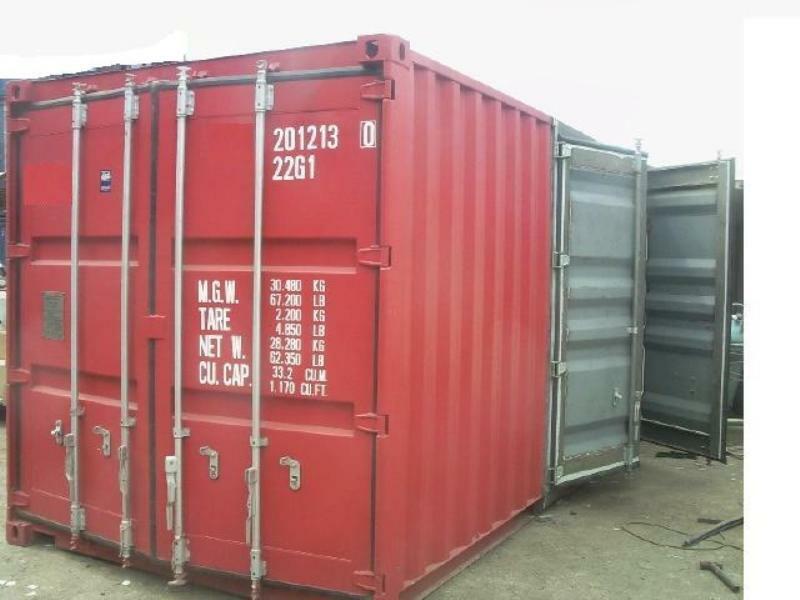 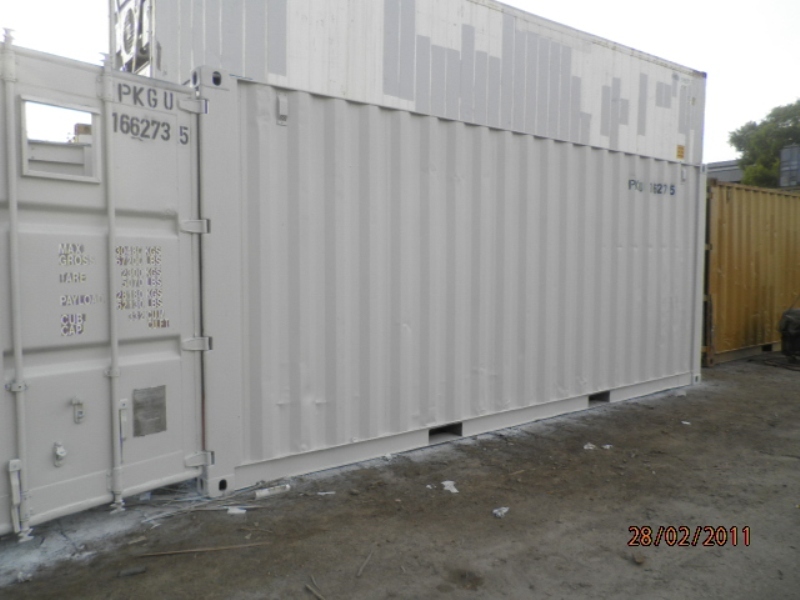 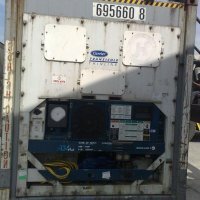 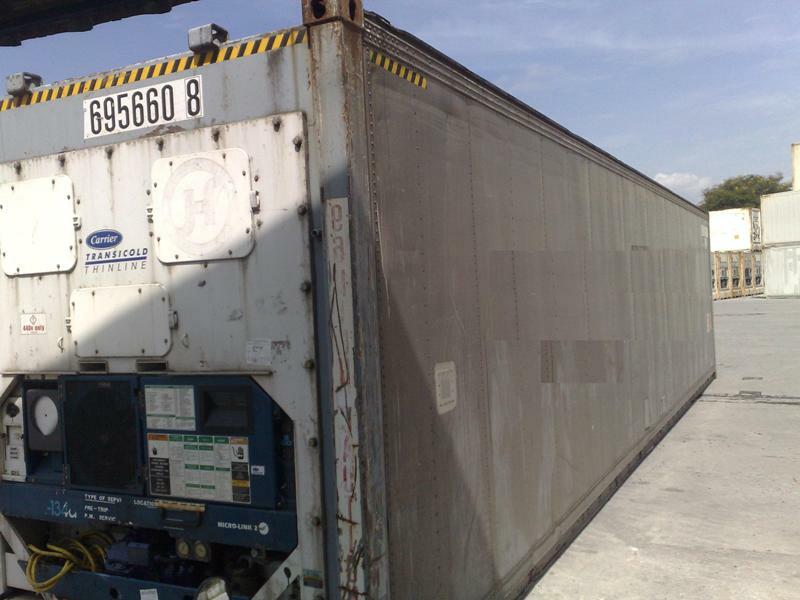 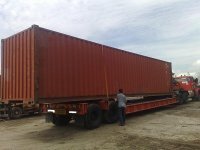 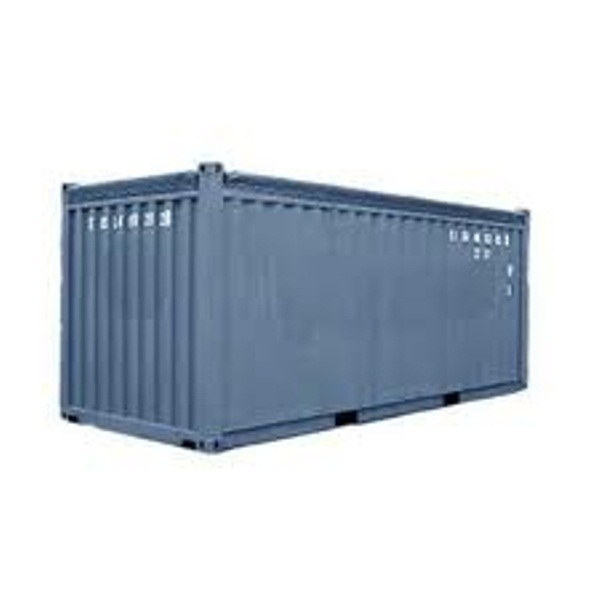 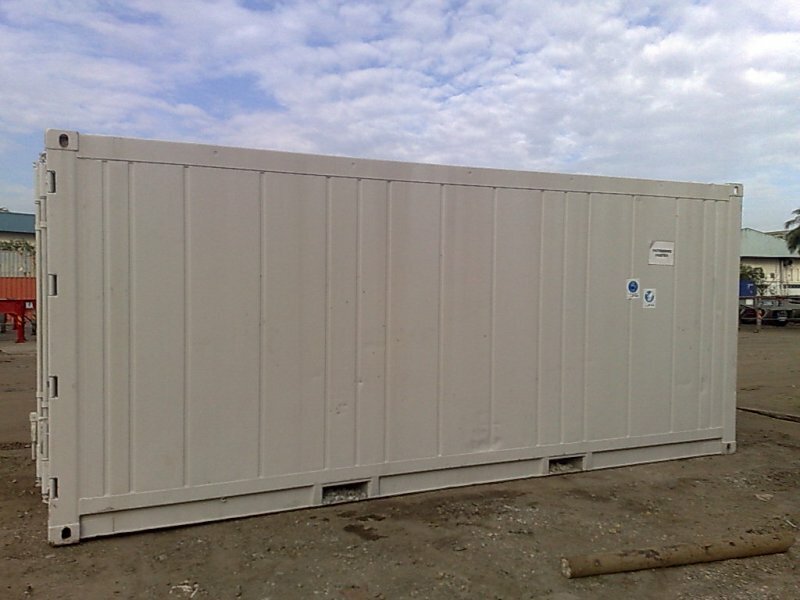 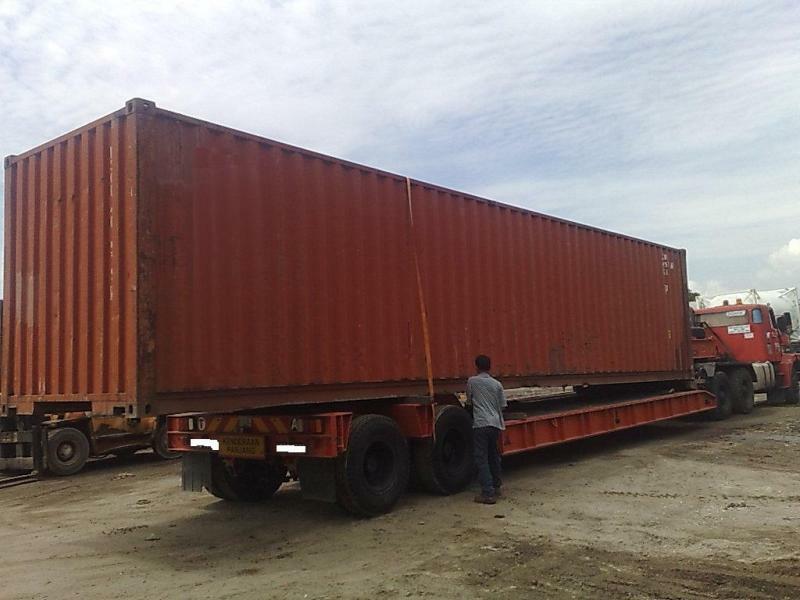 We provide various type of containers and sizes (new, used, open top, reconditioned). 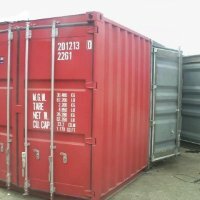 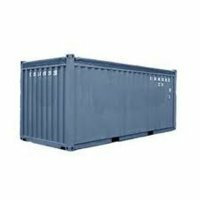 We provide various type of containers and sizes.